Tara was able to do 10 push-ups with no problem, and without padding on her knees! She said they were girl push-ups, but still, she could hardly do one when she started. That’s OUTSTANDING!! We are so proud of you! 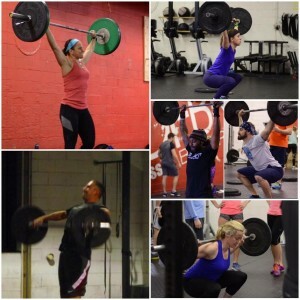 The Crossfit Open is over, now what?